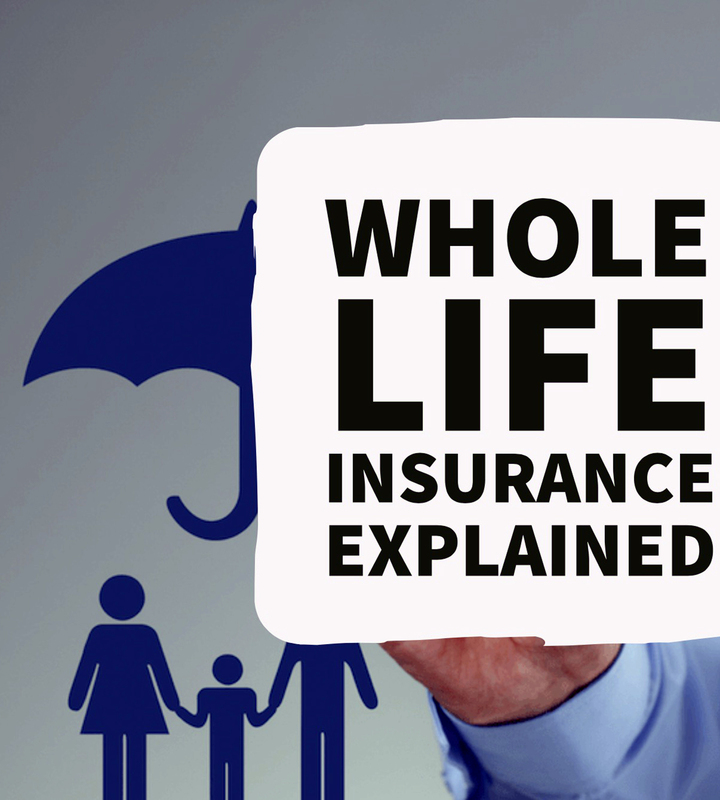 A whole life insurance plan offers insurance coverage for as long as the insured lives. There are a few providers who offer insurance coverage up to 100 years of age. Contrary to the coverage offered by term plans, This plan offers an extensive insurance cover. The assured sum is computed when the insurance plan is purchased and is payable to the nominee after the demise of the insured along with bonuses (if any). It is the best insurance policy that the policy has to offer at such low premiums. Note- In case the policyholder outlives the 100 year cover, the insurance provider pays the benefit of matured endowment coverage to the policyholder. Age No Bar – It comes without an age limit with respect to the eligibility criteria.